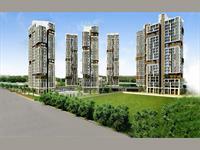 PropertyWala.com has 46 2BHK, 3BHK, and 4BHK multistorey apartments for sale in Mukundapur, Kolkata starting from Rs 38 lakhs to 1.36 crore (average rate Rs 5,108 per square foot). 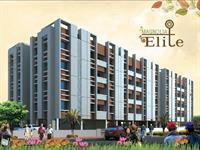 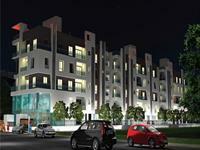 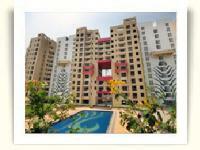 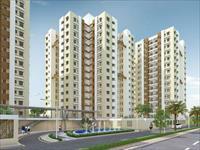 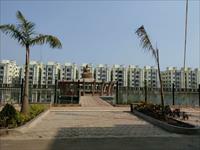 You can also look for apartments, flats in areas nearby Mukundapur, like Purbalok, Madurdaha and Kalikapur. 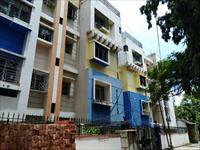 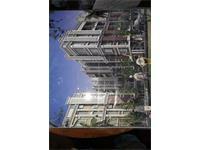 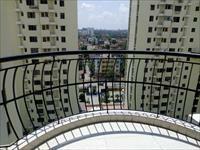 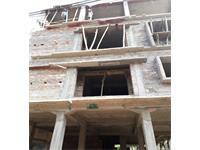 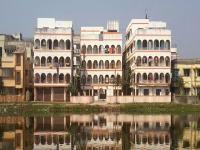 2 BHK Apartment for sale in Mukundapur, Kolkata (Ambuja Utalika Luxury).